The federal Food and Drug Administration has approved a drug, Vitrakvi, for a wide range of cancers based on a shared mutation. According to a recent Washington Post story by Laurie Mcginley that was reprinted in newspapers across the country, the decision shifts treatment focus away from tumor location, apparently "an advance for the sometimes controversial field of 'precision medicine.'" The FDA action on Vitrakvi (aka larotrectinib) marks the second treatment to receive the agency's "clearance based on a common biomarker found in an array of cancers." The approval was given simultaneously for adults and children, contrary to the more typical FDA action regarding oncology drugs whereby kids are not considered until much later than adults. Vitrakvi is intended, Mcginley's story says, "for patients with advanced solid tumors containing what's called an NTRK gene fusion, a hybrid of two genes that can promote uncontrolled cell growth. 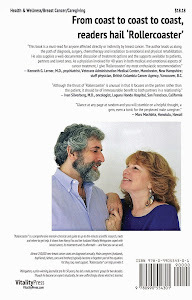 Cancers of the thyroid, lung and head and neck, among others, can be caused by the defect." 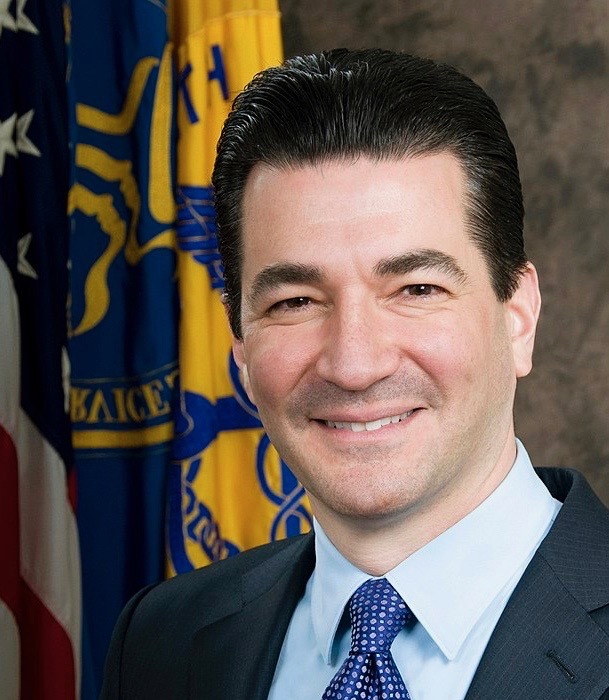 According to a story in the online magazine Healio, Dr. Scott Gottlieb, a FDA commissioner, notes that approval of the new site-agnostic oncology therapy "marks another step in an important shift toward treating cancers based on their tumor genetics rather than their site of origin in the body." The breakthrough drug (that was tested in three clinical trials), the Washington Post piece adds, "is for patients whose cancer has spread or who would experience severe complications by undergoing surgery and have no satisfactory alternatives." Precision medicine has spawned both enthusiasm and skepticism, partially because both the drugs and the tests can be quite expensive. The drug's manufacturer, Loxo Oncology, Inc., and its partner, Bayer, announced that "the wholesale acquisition cost will be $32,800 for a 30-day supply of capsules for adults. The cost for the liquid formulation for children…will start at $11,000 per month." Patient affordability "is one of the big barriers to precision medicine right now," McKinley quotes Carolyn Presley, a geriatric oncologist at Ohio State University Comprehensive Cancer Center, as saying. "Show me the money — how are you going to pay for it?" Elizabeth Jaffee, Johns Hopkins oncologist, nevertheless predicted that precision medicine "is going to be the way to treat cancer in the future," the Washington Post story reports. 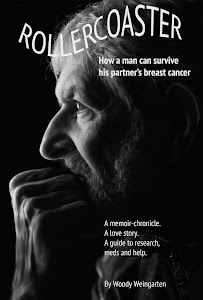 More information on research into cancer can be found in "Rollercoaster: How a man can survive his partner's breast cancer," a VitalityPress book that I, Woody Weingarten, aimed at male caregivers.